Located on Brighton Beach front, The Baths, Middle Brighton specialises in individually tailored functions, offering many different experiences within one venue. 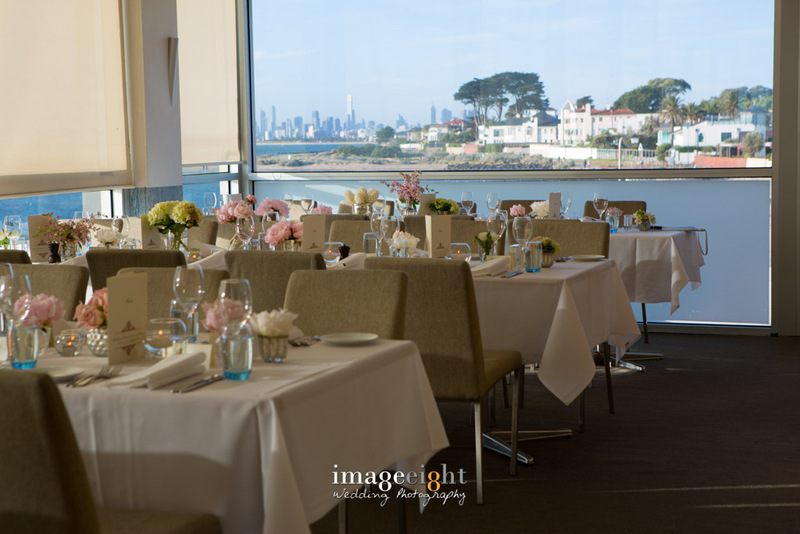 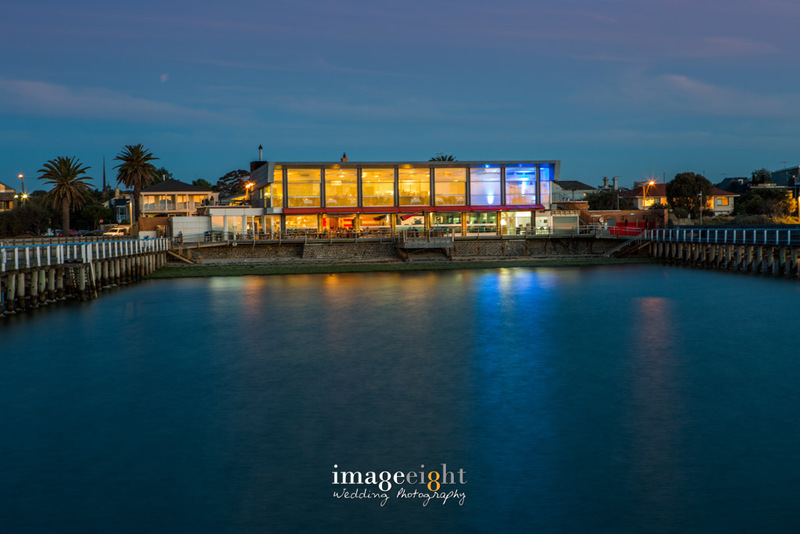 The Baths Restaurant overlooks Melbourne’s only remaining sea baths, offering fine cuisine and unbeatable service amidst magnificent panoramic views of the city and Port Phillip Bay. 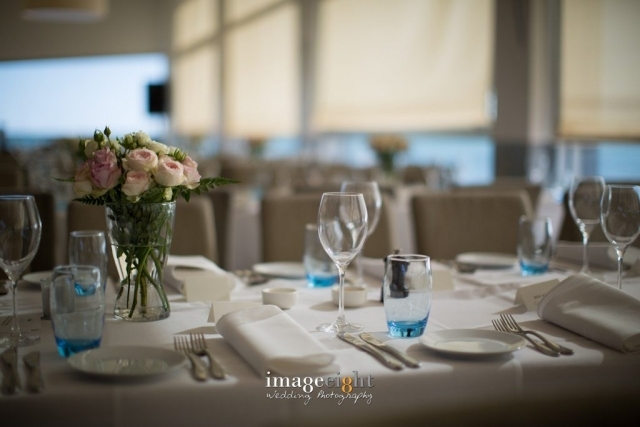 The Baths Restaurant can be booked for ‘exclusive’ use for up to 120 people seated or 200 cocktail style. 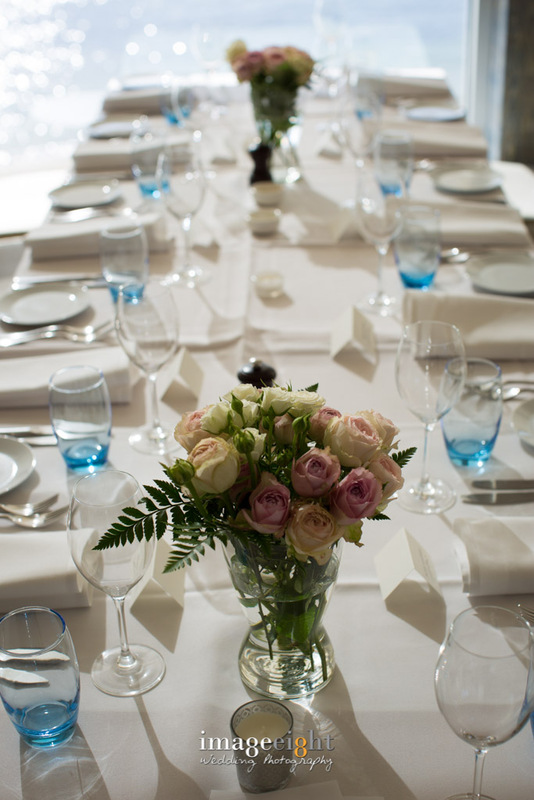 Alternatively you may choose to utilise the facilities of our Private Dining Room (Seating either 16 people in the small room or 32 in the large room) which offers an intimate space on a smaller scale. 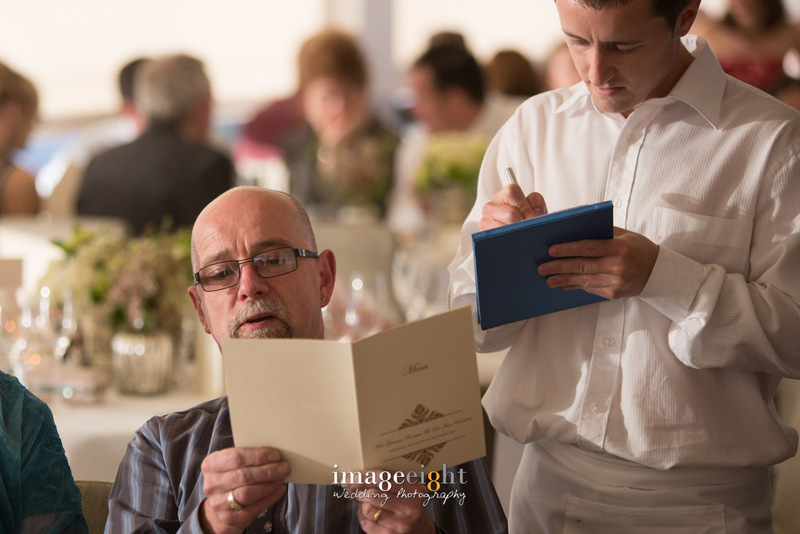 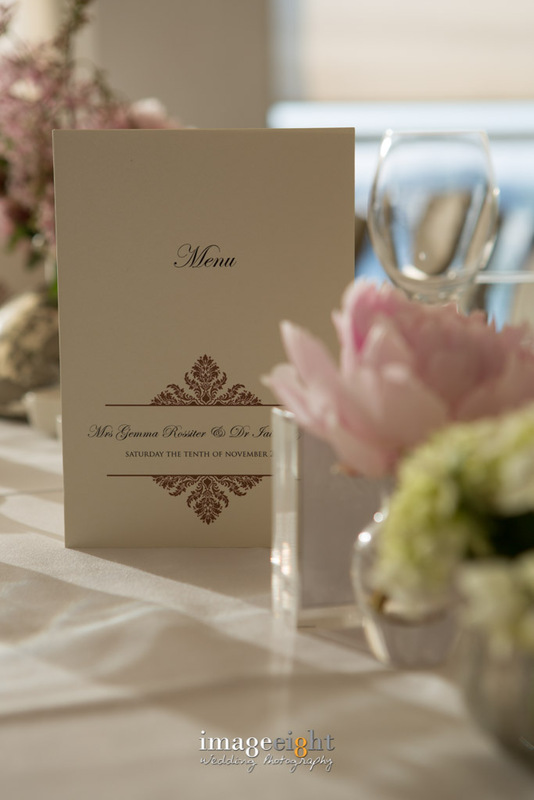 Personalised menus allow your guests to choose on the day. 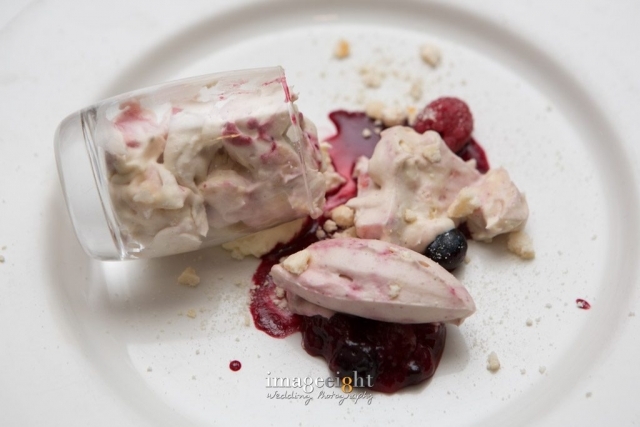 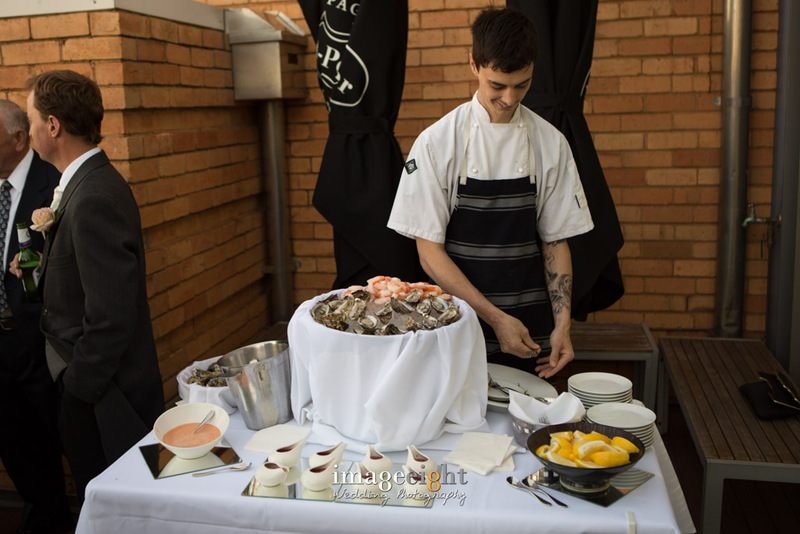 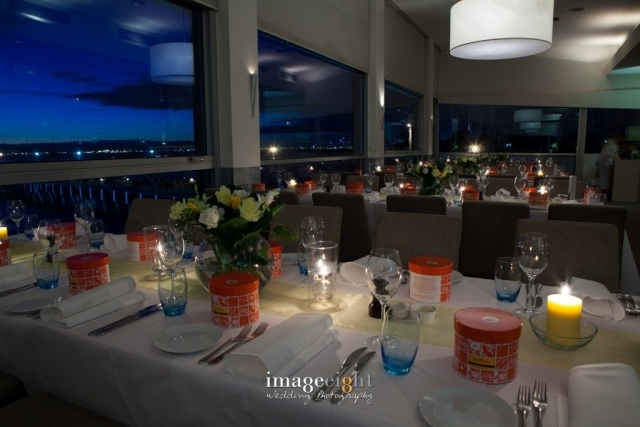 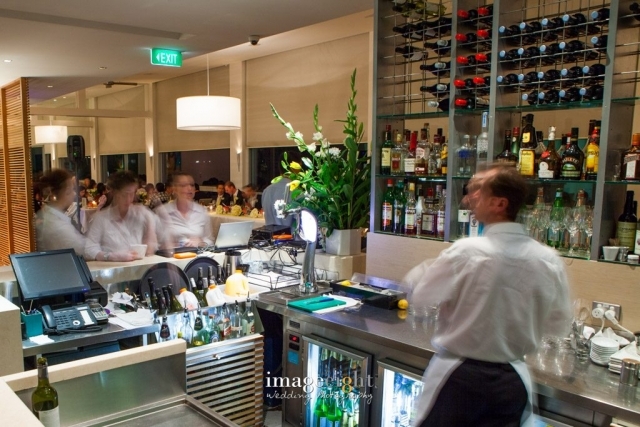 The Baths Restaurant is perfect for weddings, cocktail parties, birthdays, anniversaries, conferences, product launches, corporate entertaining. 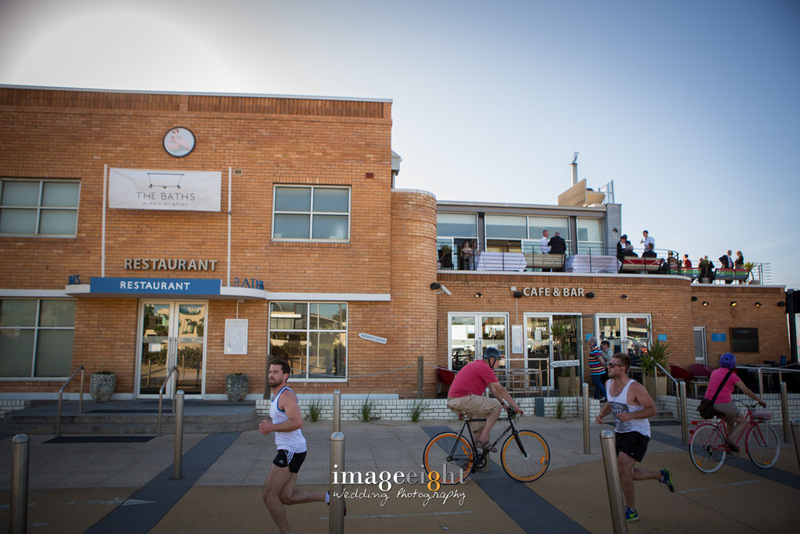 For smaller less formal events, The Baths Cafe & Bar specialises in hosting exclusive functions with up to 60 people seated and 120 cocktail style. The cafe has an easily accessible bar as well as an outside decking area which extends over the water allowing you to enjoy the amazing sunsets. 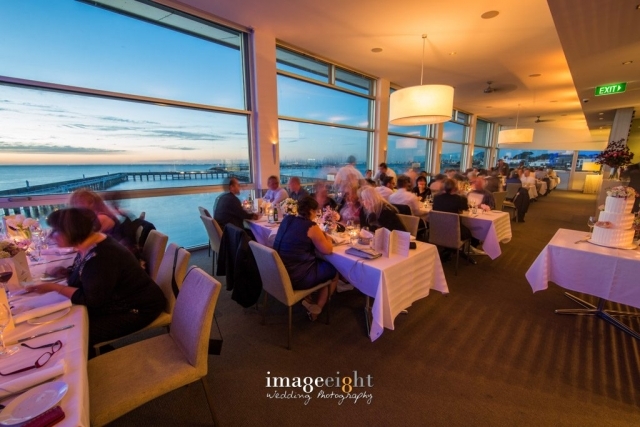 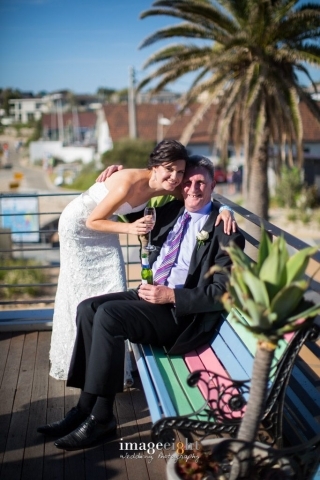 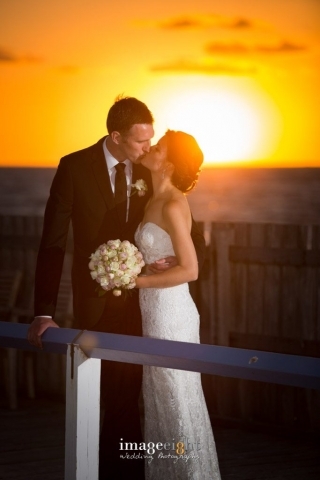 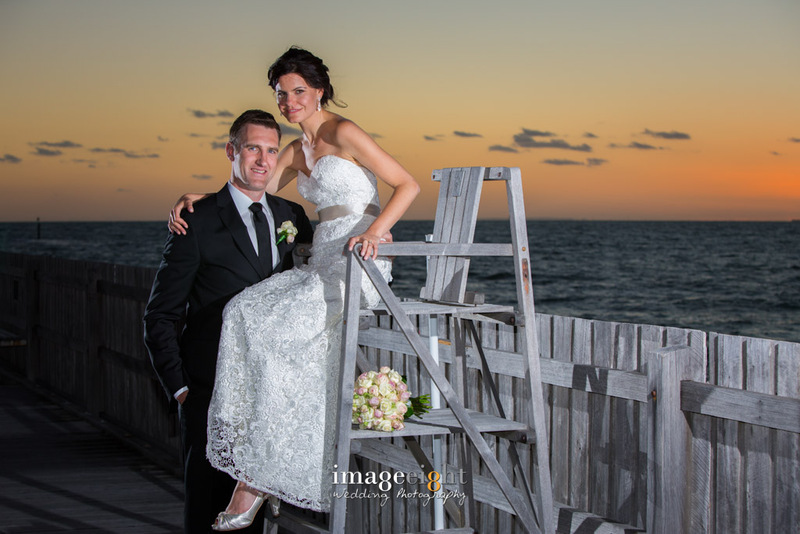 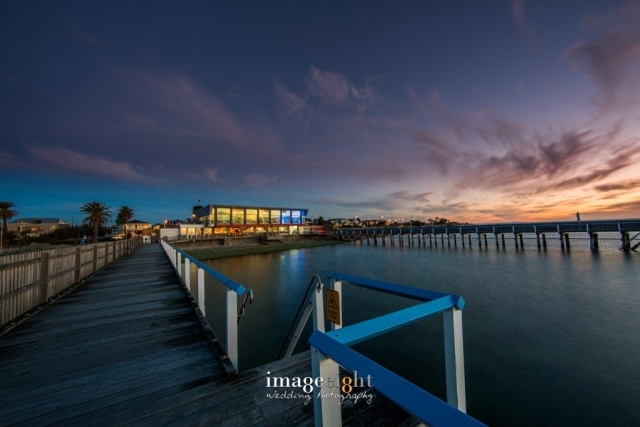 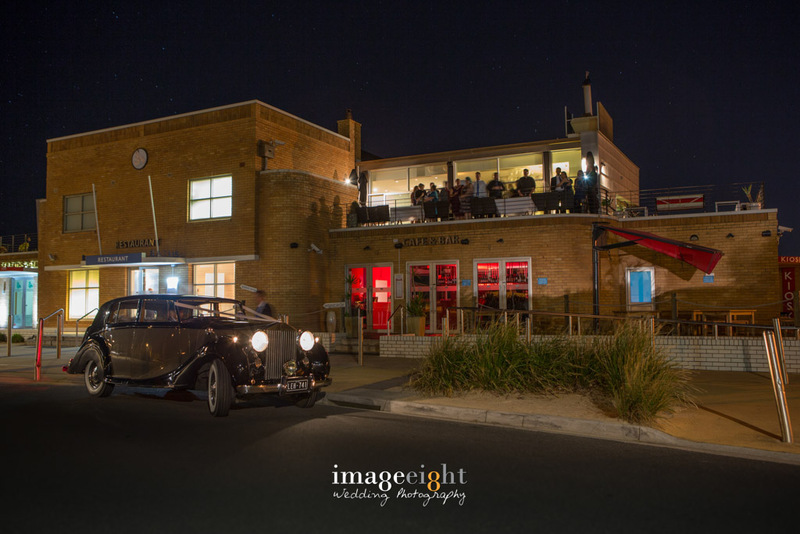 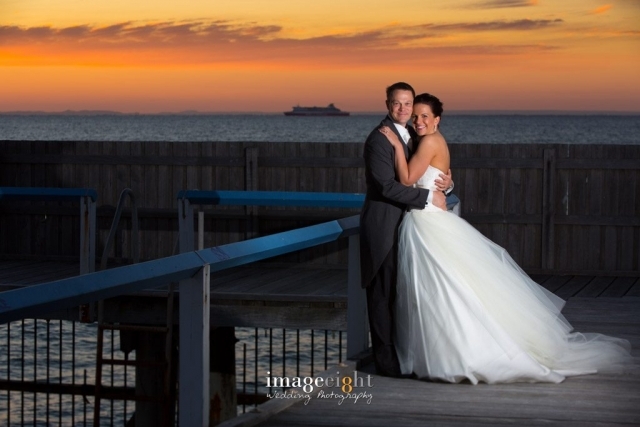 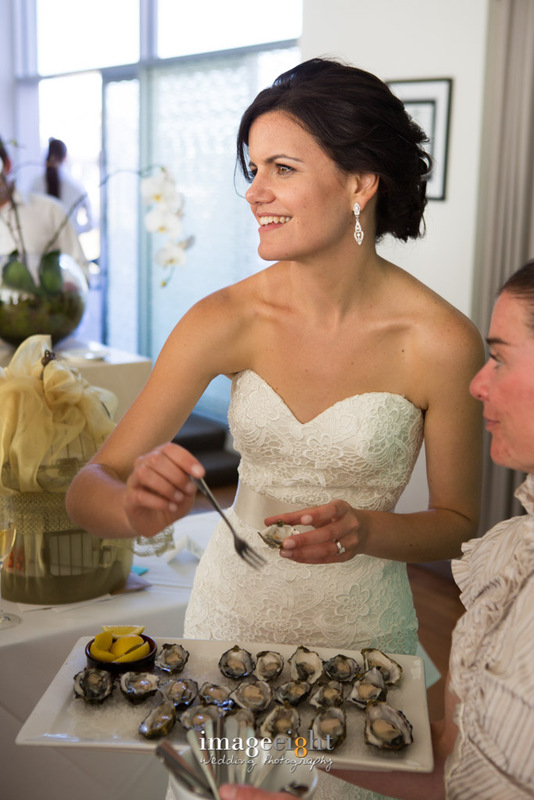 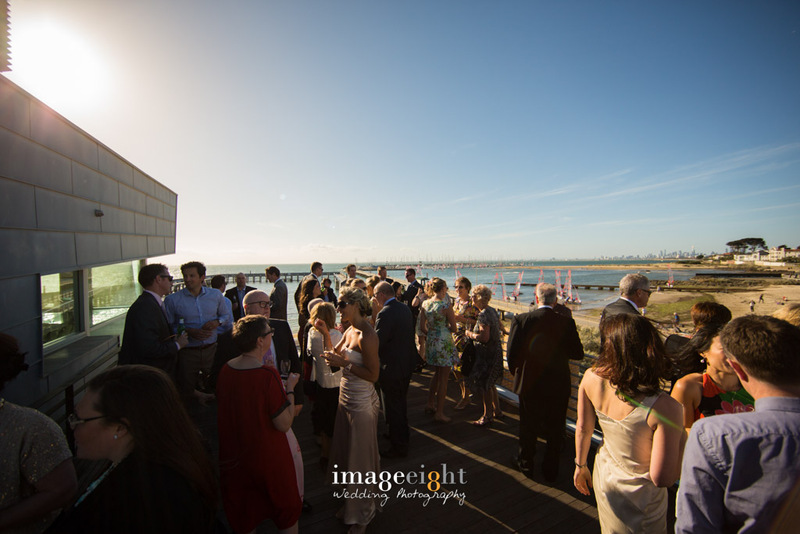 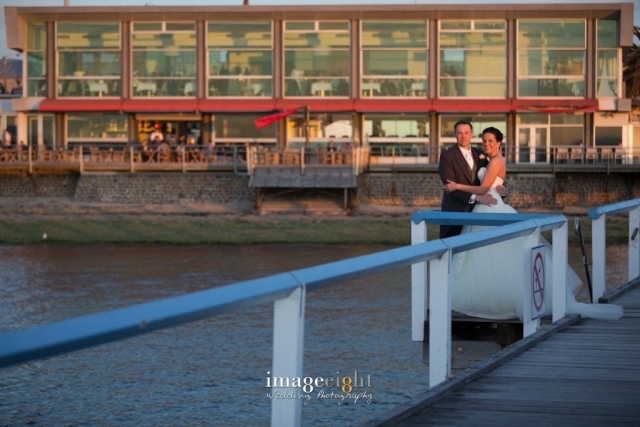 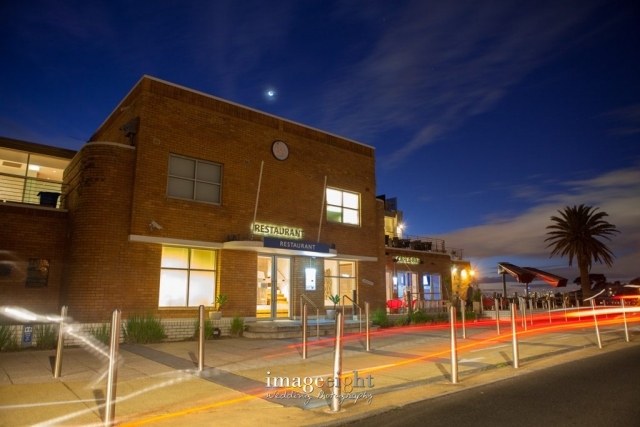 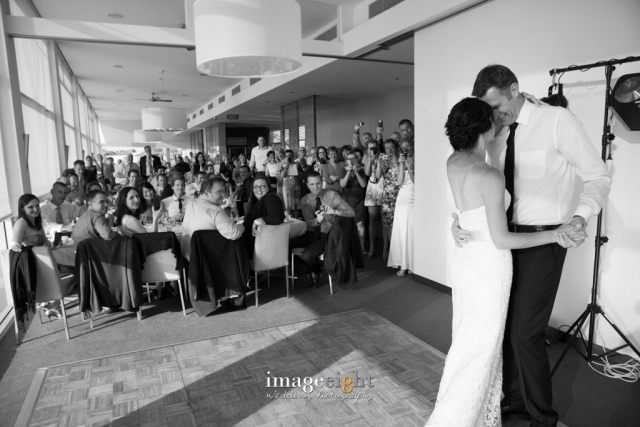 This relaxed, beachside venue is a superb location for any occasion. 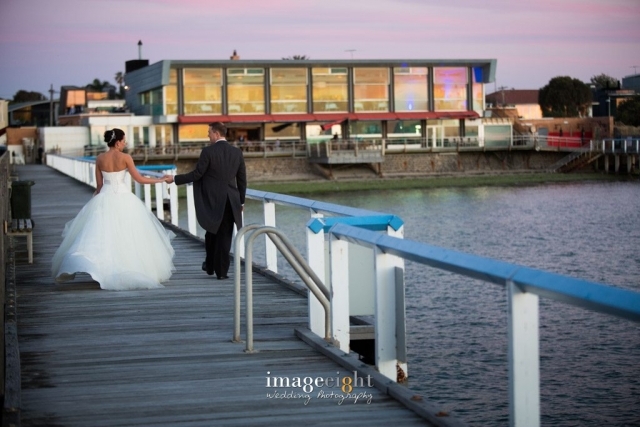 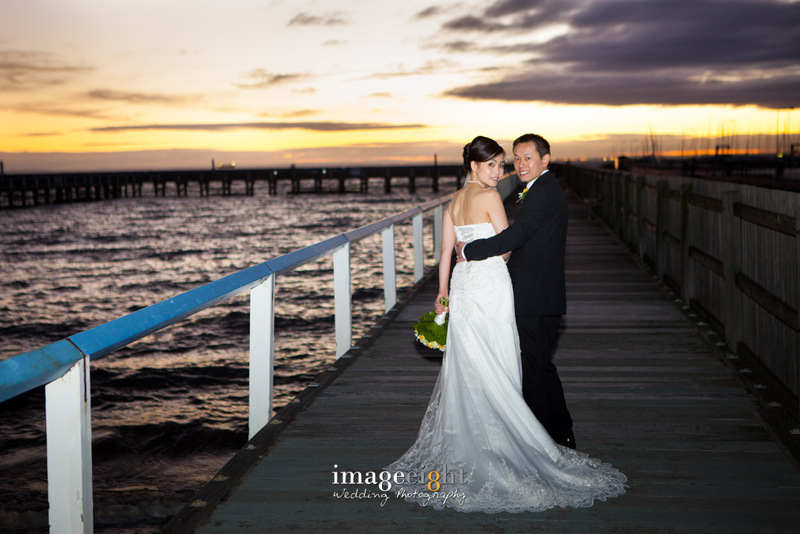 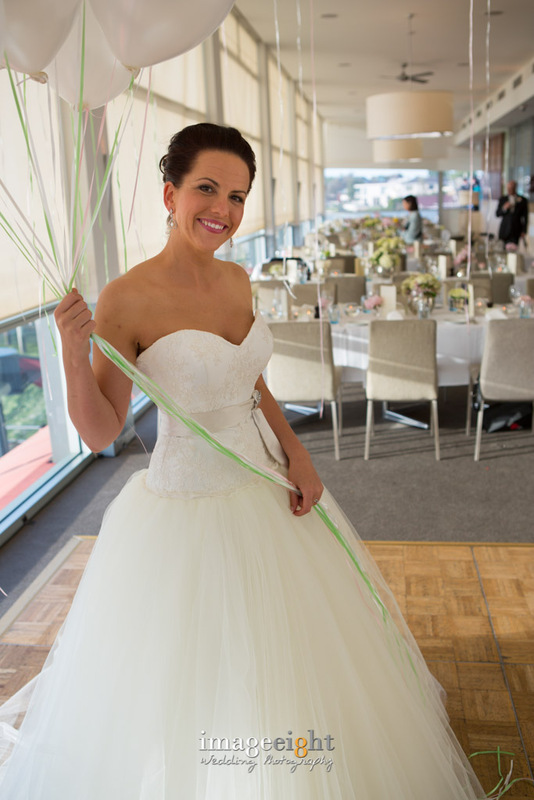 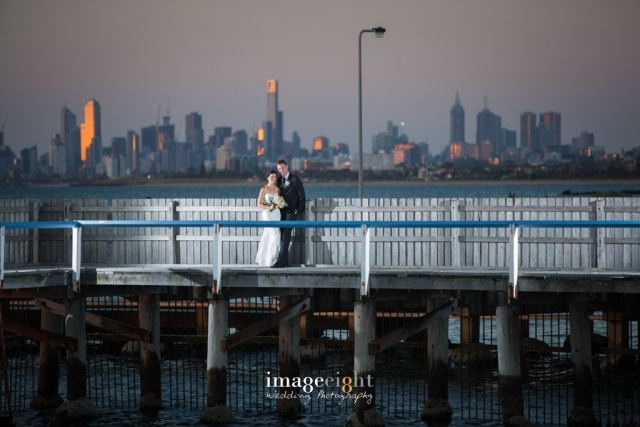 Let the water, the sunset and Melbourne’s best view of the City provide the ultimate backdrop for your event. 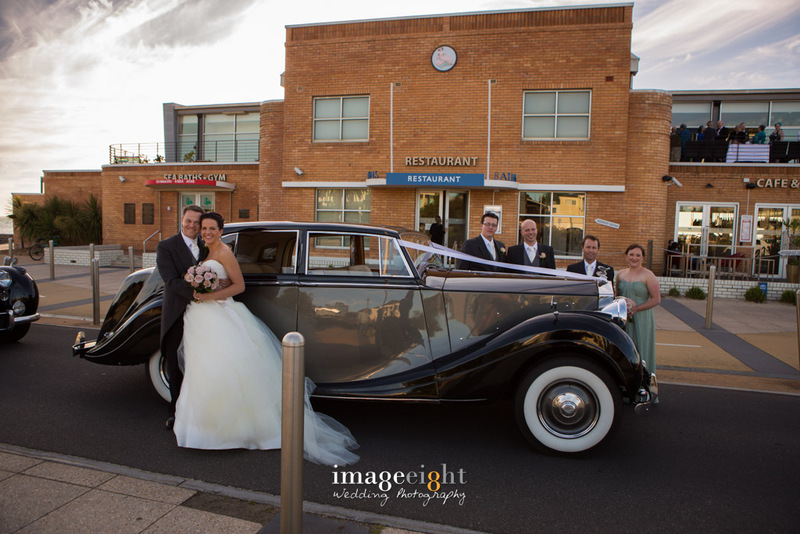 All images have been taken by Image Eight Photography. 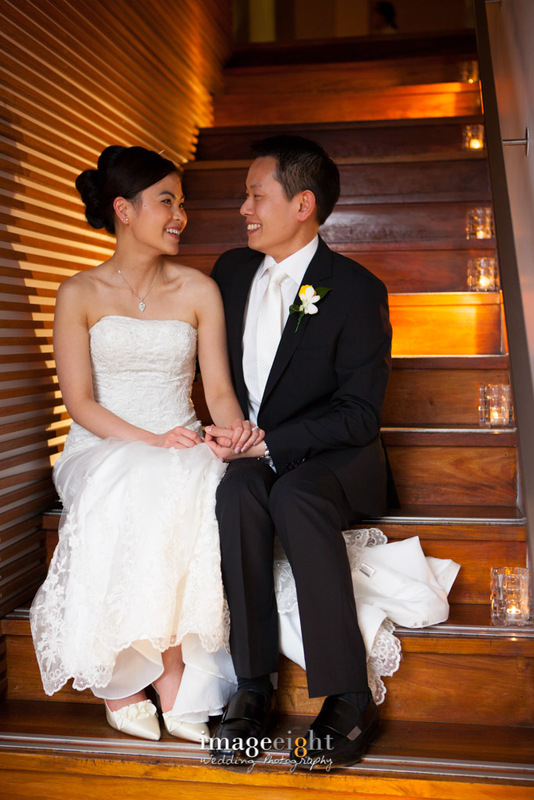 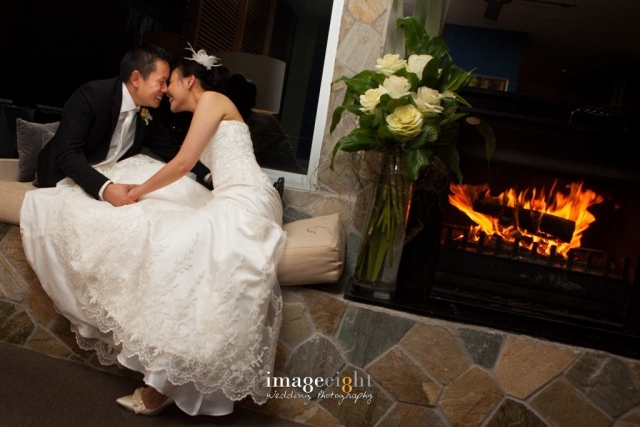 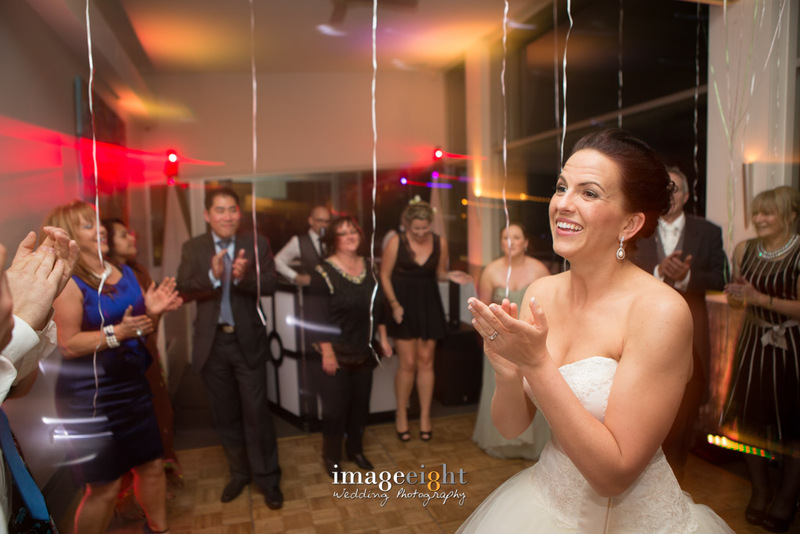 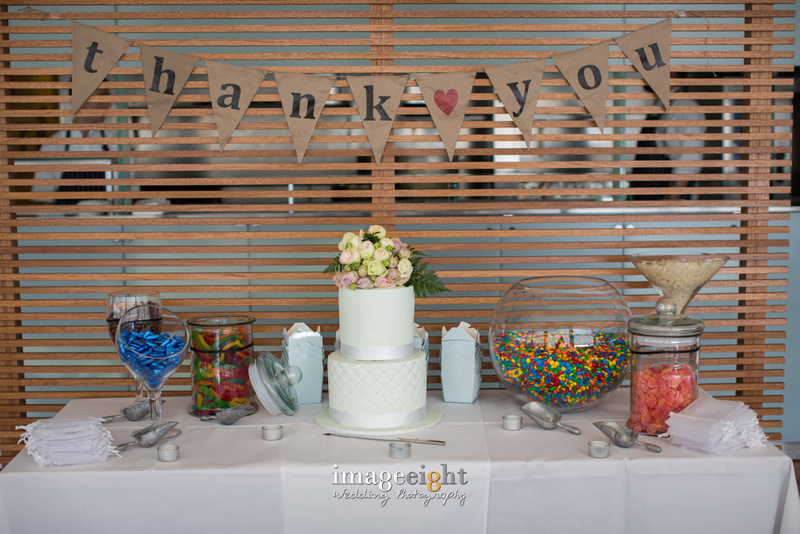 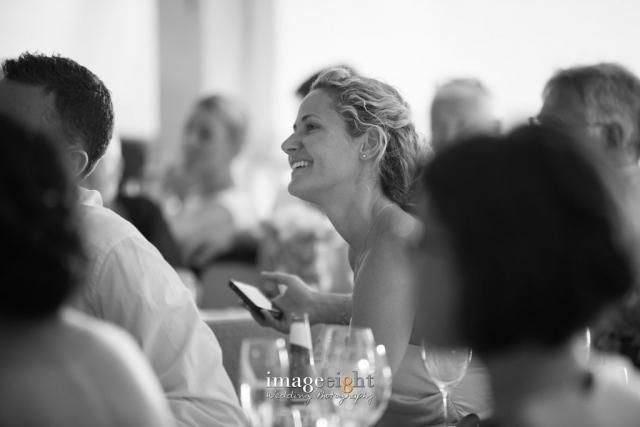 If you need a Wedding Photographer, Event Photos, contact Image Eight. 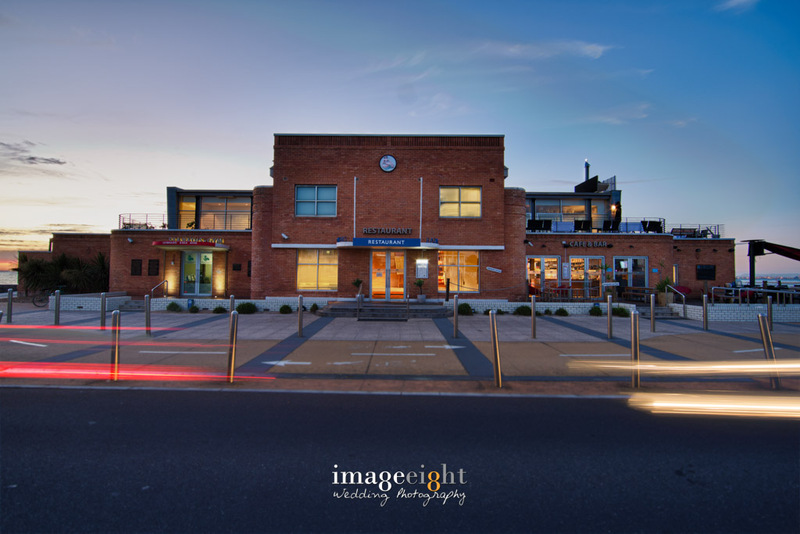 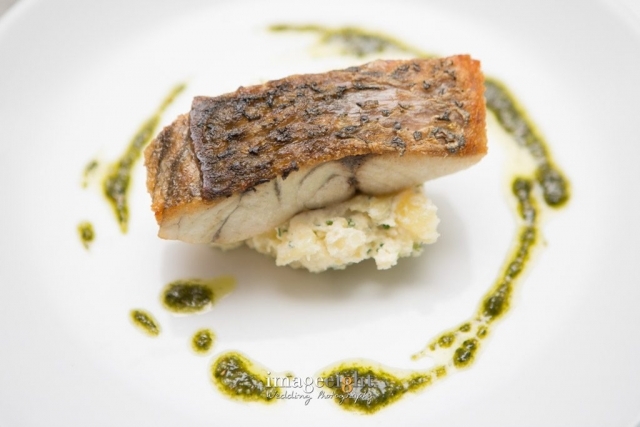 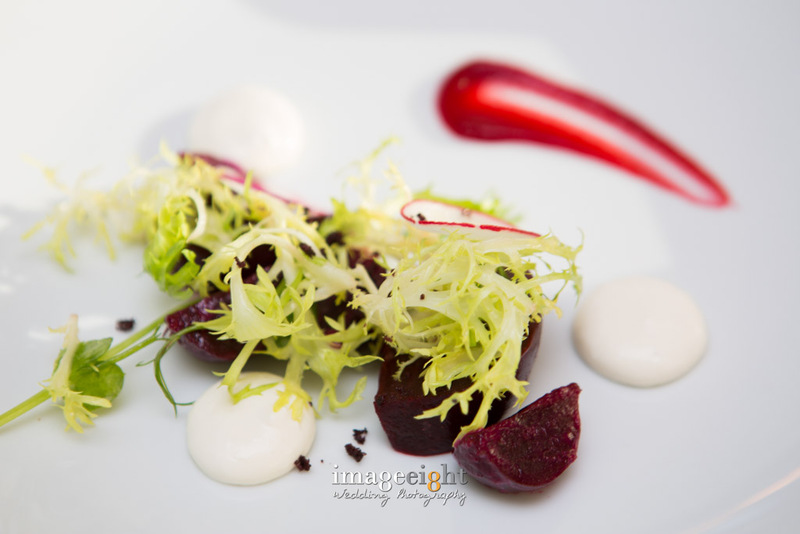 Looking for a commercial photographer?